This is our new product which helps you in both making the concept and practicing the question i.e. 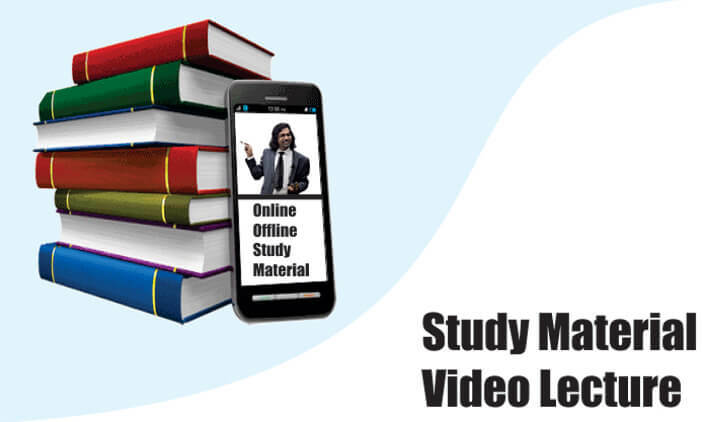 you can make your concept by watching the video lectures of the best faculty of mathematics in India and practice question which is provided in the booklets which are coming in the study material. Thus you can prepare yourself for exam by yourself without compromising the comfort of your home and you will also get huge discount because you can buy our both products at same time.